This question is actually two-fold: the activity and the company. 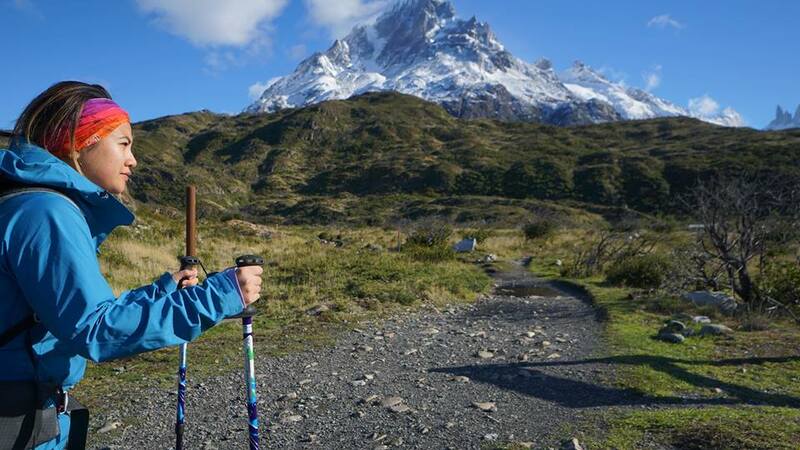 Activity: It's known as Nordic walking and involves using ski-like poles for an upper body workout while walking. It kind of looks a little ridiculous, but it's a good workout and is generally done on neighbourhood sidewalks. Company: Urban Poling is a Canadian organization that distributes high performance Urban and ACTIVATOR poles across 300 stores in the country. Many of their poles have been adopted as a therapy and fitness tool among healthcare professionals and fitness instructors. 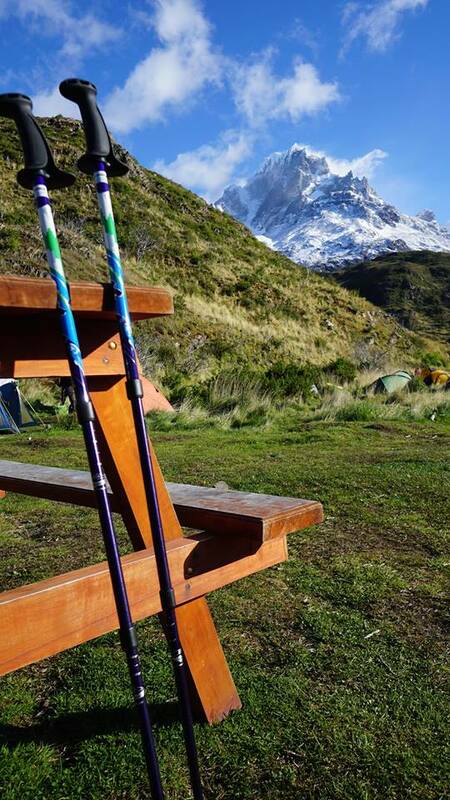 Since we don't practice urban poling, we had the chance to try out the Adventure Series poles while on our trip to Patagonia. 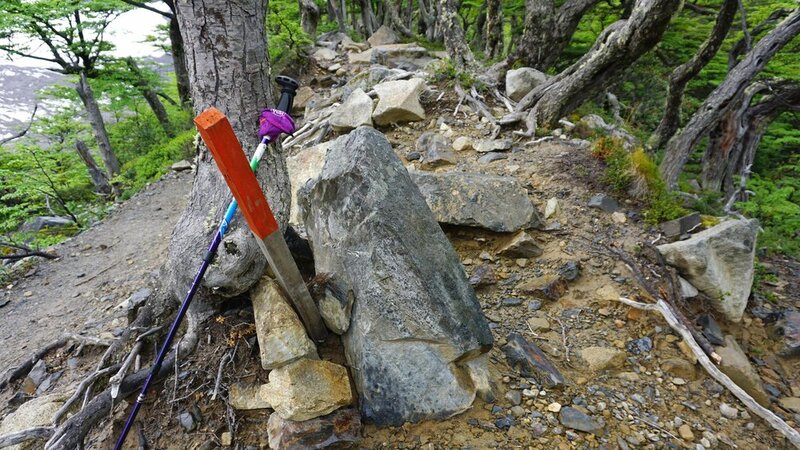 These poles are meant for the active traveller - ahem, hikers. They're built for adventurers who need performance, safety and comfort in their trekking poles. Since we're avid trekkers, we used these poles help us stay balanced on hiking trails rather than as an additional form of exercise. We really liked that the poles have three sections that can collapse to 63.5 cm (25"). This was extremely important to us because we had to make sure the poles fit in our backpacks for the flights. Spoiler alert: it did! Another great feature of these poles are the boot tips. They not only helped protect our pole tips, but also provided extra grip in various types of weather. Sometimes it rains when you hike and sometimes you need to cross streams - weather can be extremely unpredictable. Having the boot was critical to keeping us stable on slippery terrain. We really liked these poles. The white, blue and green colours make it easy to spot. It's really easy to use - all you have to do is twist the poles to adjust it to your height which is marked on the poles. It comes with pole clips so they can store them together. And it has anti-vibration features. 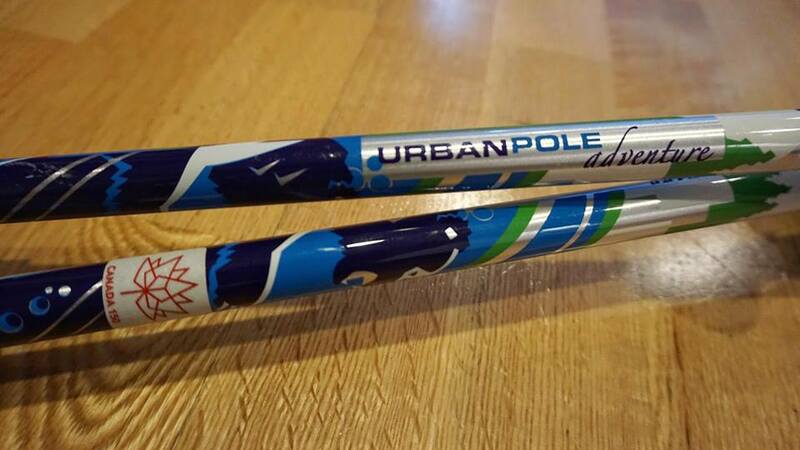 If you want a pair of these poles, check it out at urbanpoling.com. It's a Canadian company that also offers other types of poles geared towards therapy and health! These opinions are our own and not influenced by Urban Poling. We were provided these poles. Older PostHow to choose travel insurance?